FULL METAL SERVICE » BURNING CIRCLE recorded a new video! BURNING CIRCLE recorded a new video! 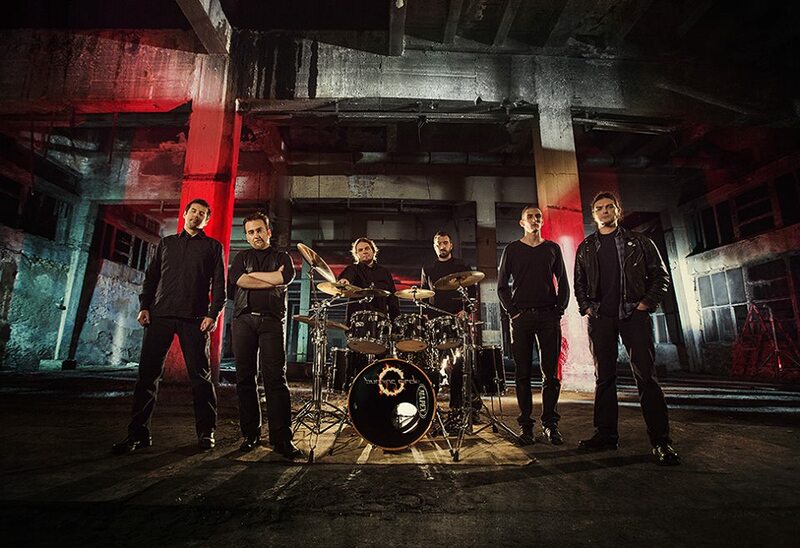 The FMS ‘full package’ prog metal band Burning Circle have finished shooting their first official video for ”Dies Irae” – a song from their first album, Ruins of Mankind. They are currently working on their next effort, and while their second album is in the works, they will be making a couple more videos for the songs from Ruins of Mankind. Hopefully, they will enter the studio next summer/fall, and meanwhile they will appear at several European festivals in 2014, so check them out!!! FMS will announce Burning Circle’s appearance at a large festival very soon! Komentari isključeni za BURNING CIRCLE recorded a new video! ← INNER SANCTUM, Tour diary video is out!